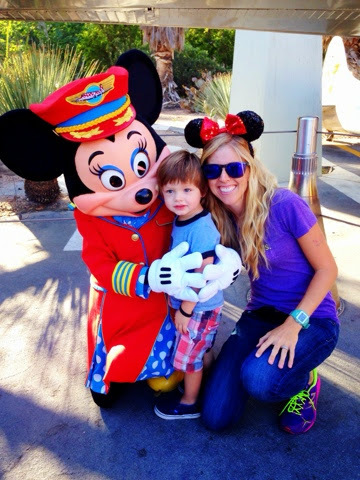 My son and I go to Disneyland a lot. Why not? We have a pass and he loves it! He's obsessed with Cars (the movie), so we spent a lot of time at Disney California Adventure. 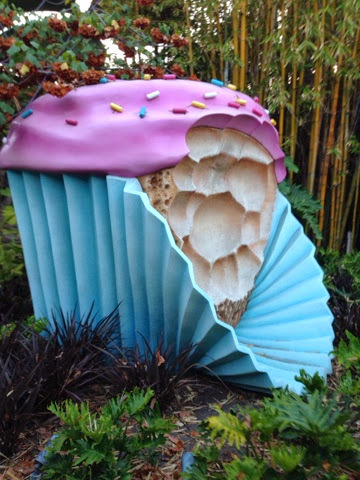 Disney doesn't have a shortage of cupcakes, but I loved finding a "cupcake" in Bugs Land on the Heimlich Train Ride. Even better was hearing my boy point it out before I said anything "Cupcake!" That's my boy!